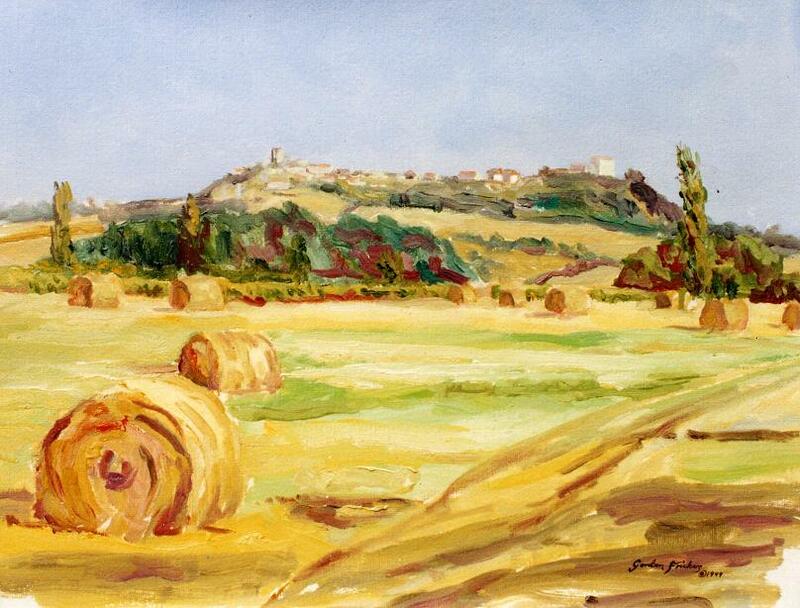 ‘Un des plus beaux villages de France’ The village of Castelnau de Montmiral and the district, near Albi and Toulouse is an excellent base for painting. 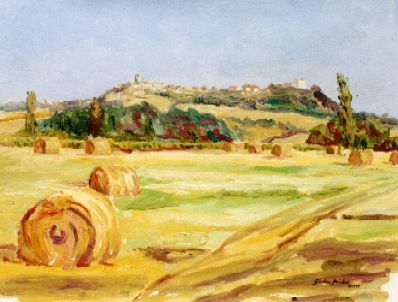 In former years it was the site of the renowned Painting School of Montmiral. If you like rural walks, the district is first class.